If you are thinking about renovating your existing kitchen, please see examples of some of the kitchens we have completed. 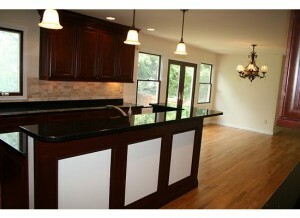 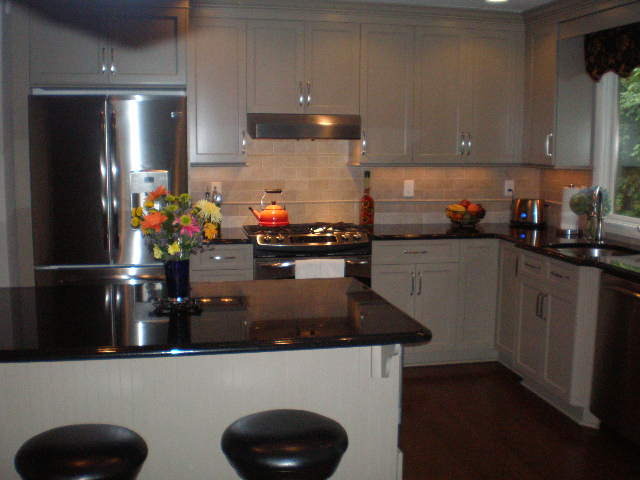 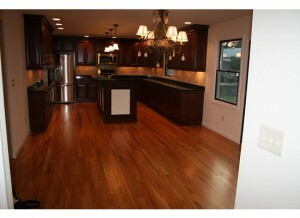 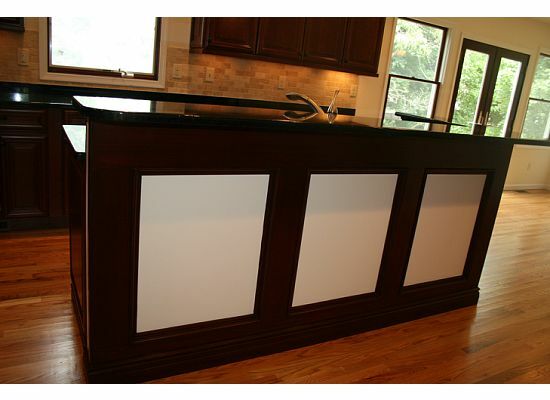 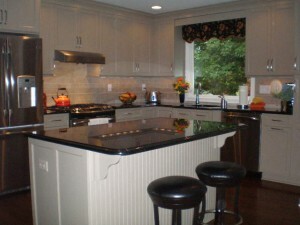 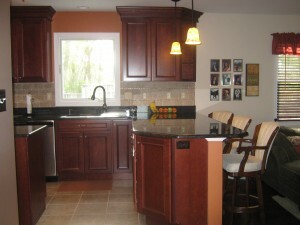 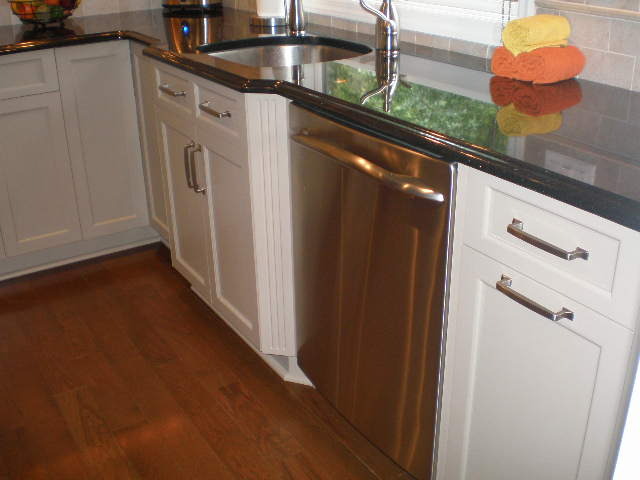 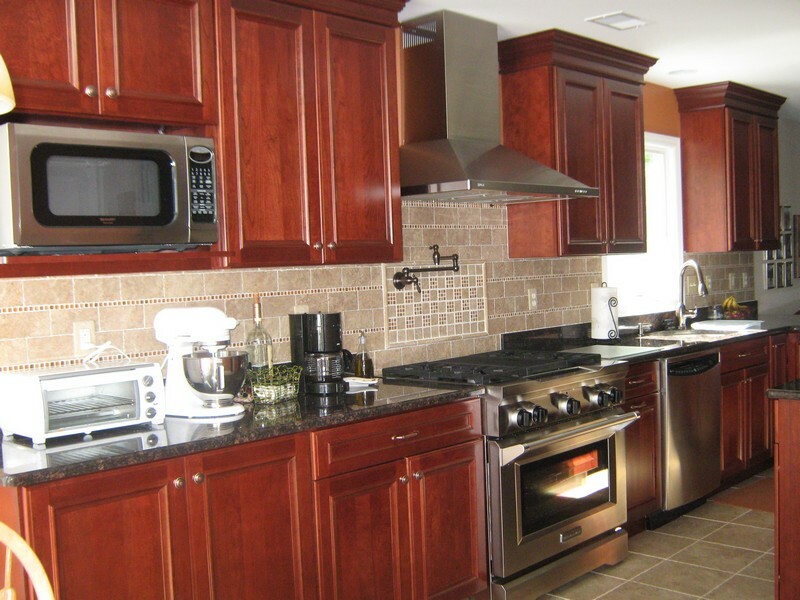 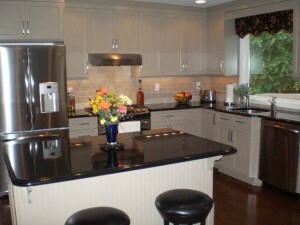 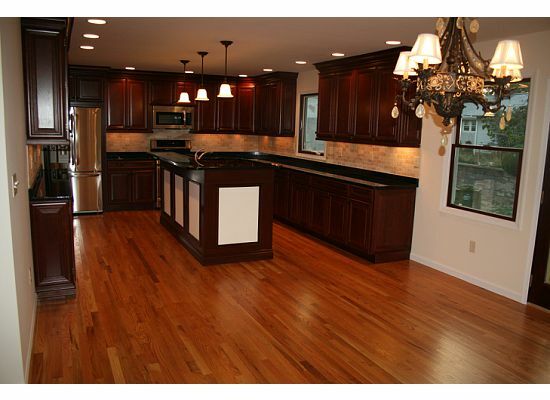 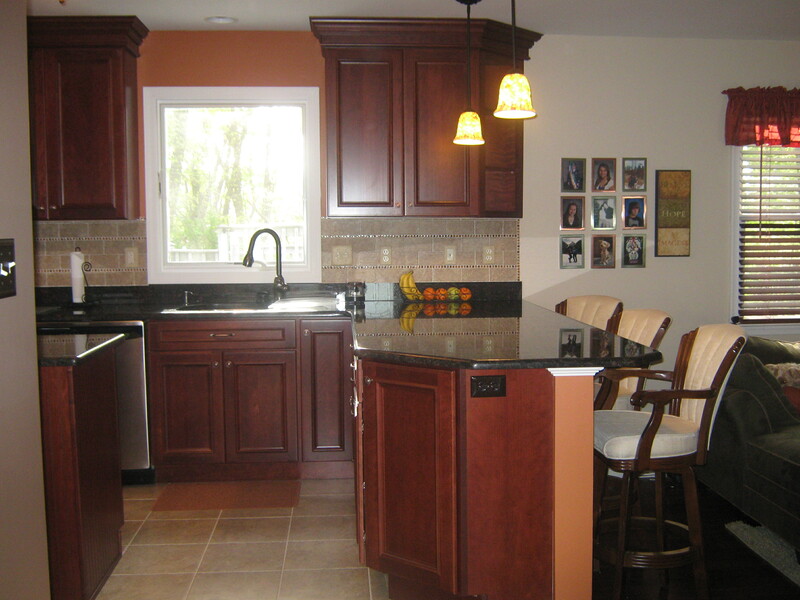 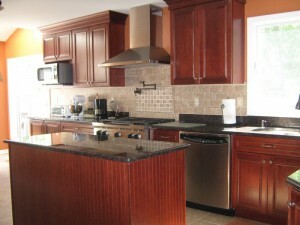 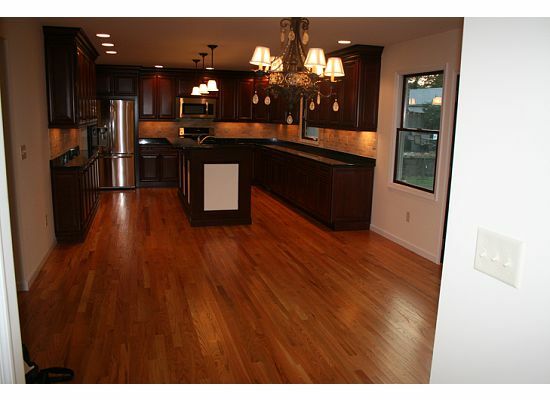 Another kitchen just recently completed…. Powered by WordPress and WordPress Theme created with Artisteer by David L.